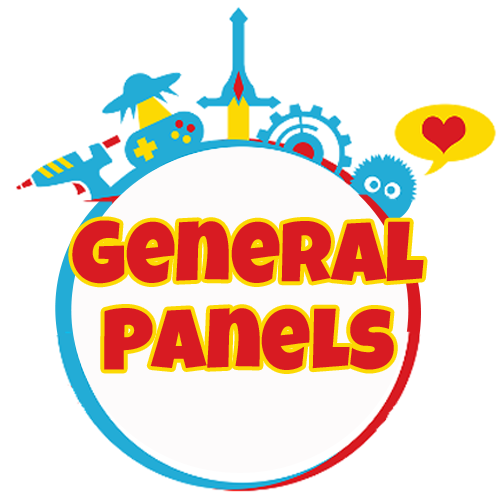 Our General Panels will take place over whole days of Fangaea! Our General Panel sessions will take place in the Square and Compass Room and details will be announced soon. Keep coming back to this page for more updates and details!